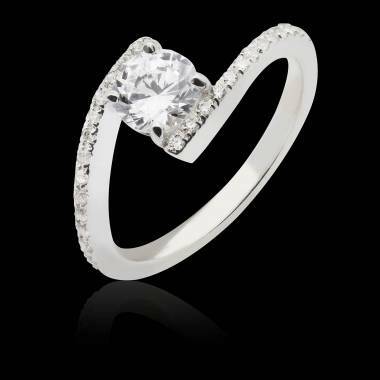 A ring is a jewel that a woman enjoys wearing more than any other gem. She admires it, she feels it, and revolves it around her fingers throughout the day. However, offering or affording a ring or fine jewelry in gold and precious stones, or diamonds, or custom made ​​to measure; according to the highest quality requirements by the magic fingers of artisans, JAUBALET-Paris, is to please or to please oneself throughout a number of years. There are so many jewels, but rings are those that women prefer. There are, of course, symbolic rings such as engagement rings or wedding rings which carry with them personal and social messages. The rings are primarily decorative and match the outfits worn. The ring shows the taste or personality traits. 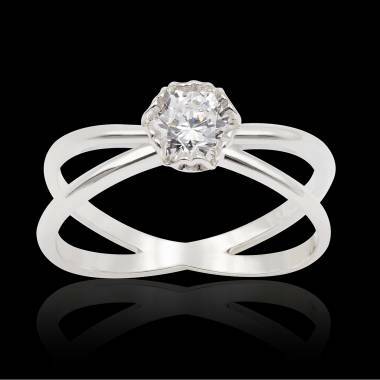 The Ring is the king of jewellery for women. 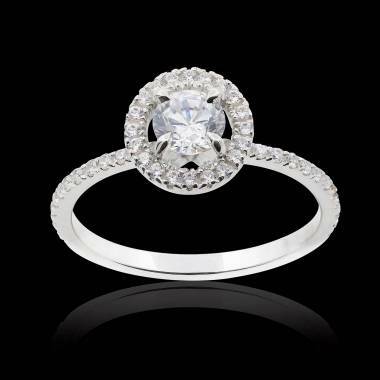 Women love rings decorated with precious gems and diamonds that will stand the test of time. It is with a ring that we declare our love to our beloveds and with a ring that we seal our union. 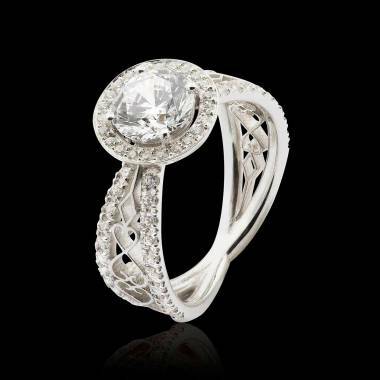 Rings are sublime for women and unveil their personality. Rings are admired alongside manicures. 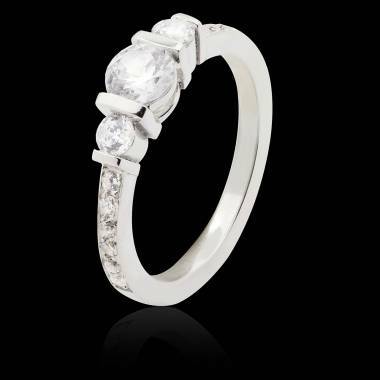 Rings play an important role in outfits of women and bring out the sensual goddess that she is. Custom Jewellery Specialists at Place Vendome in Paris, help to seal this union by proposing gold, platinum, diamonds, sapphires, rubies, and emerald rings at more affordable prices. 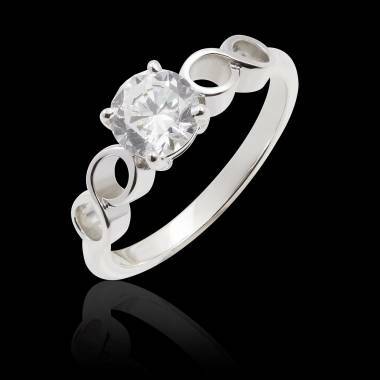 The best that can be found in Jewellery or Fine Jewellery. Sumptuous, brilliant, rings for women by Jaubalet are also customizable according to your tastes. 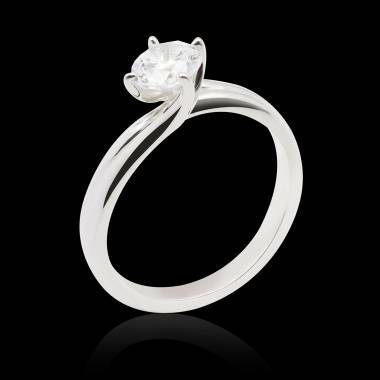 You may also contact us to create your own custom made ring. Jaubalet puts all of its tradition and innovation to work for you. A digital experience that allows you to view a simulation of your creations while being able to change the setting, the colours, and the finish. You may also set the stones. 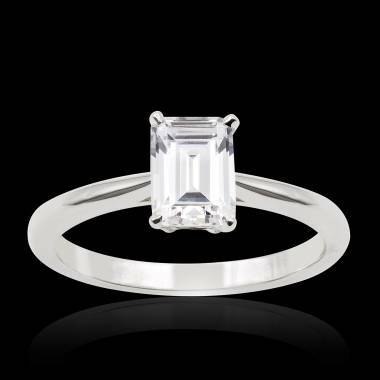 You will also find on our digital platform a selection of rings, engagement rings and wedding bands for women to personalise. Order rings for women online with Jaubalet. 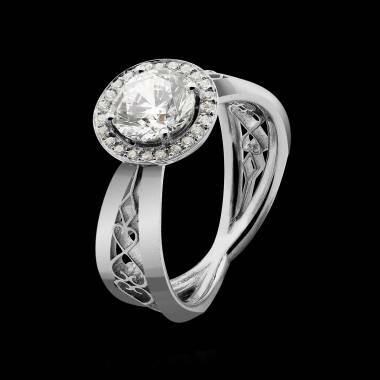 Once you have chosen to create your ring for women, order directly on our virtual store. Jaubalet Paris will assist you however much you would like. Here, you have the guaranty of the best price, and the best quality, even a secure delivery wherever you are in the world. If you choose Diamonds, know that our diamonds all respect the Kimberley Process (SCPK). The Kimberley Process is an international certification that guaranties that your stone is authentic and was acquired ethically. Your Delivery will be accompanied by a certificate of quality issued by laboratories GIA and HRD.